Gyros, pot pies, chicken noodle soup ... all the flavours you know and love, minus meat. Many of us have grown up loving rich and colourful dishes from around the world — curries, koftes, moussaka and more. In today's age we recognise that eating meat is not sustainable for our planet, can be dangerous to our health and is usually the result of great suffering for animals. 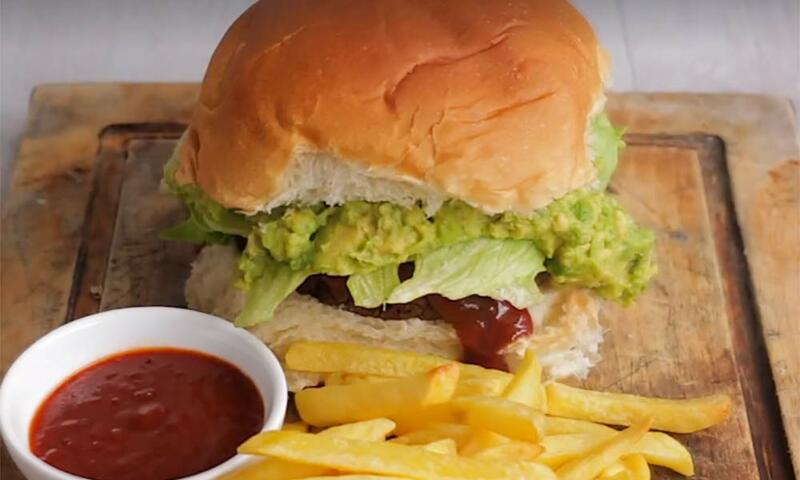 So it's not surprising that more and more people around the world are choosing to reduce their meat consumption or go meat-free. You can find plant-based recipes for just about anything these days. 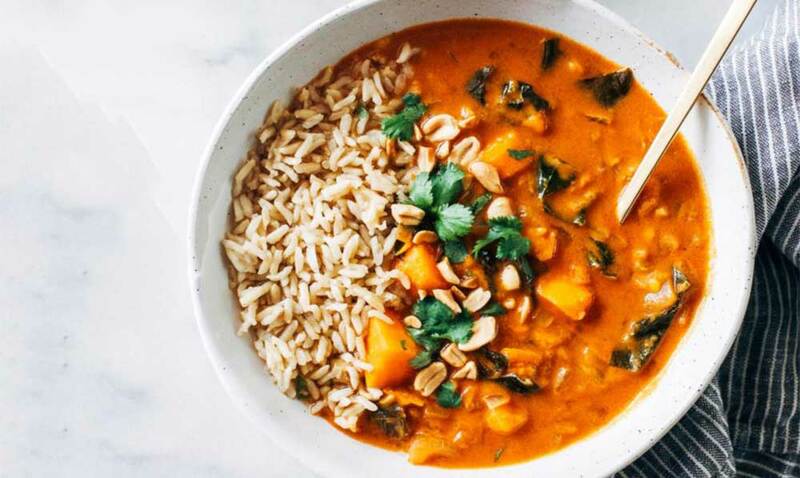 Many parts of the world have strong historical and cultural associations with plant-based food and have great, authentic vegan dishes that people have been eating for generations. On top of that, chefs and cooks around the world are reinventing our favourite 'meaty' meals using plant-based ingredients. 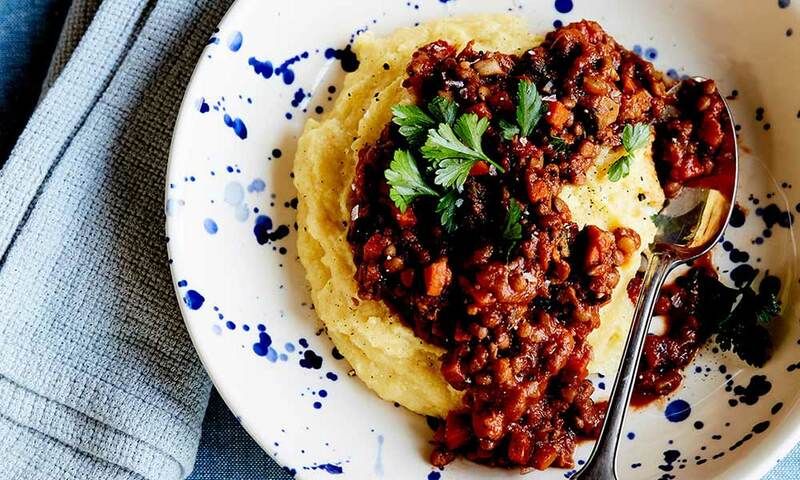 Whether you're vegetarian, vegan or trying to reduce your meat consumption, you'll love these hearty, familiar plant-based meals. That crispy potato top! With layers of eggplant, and rich, tomatoey lentils below. 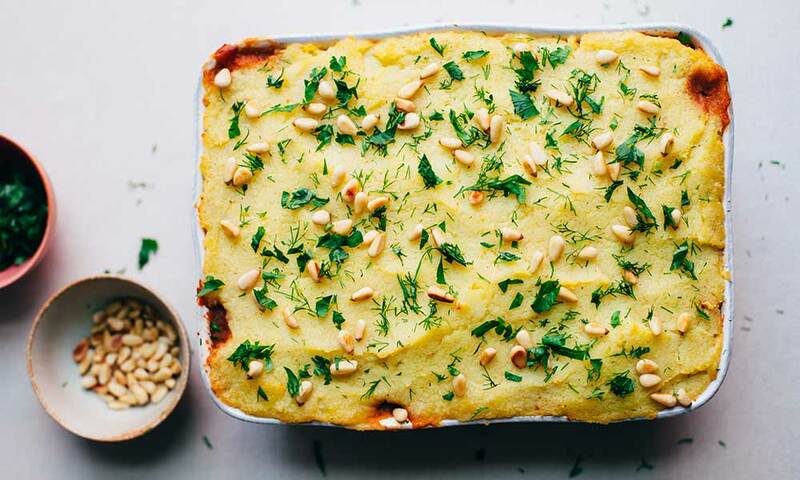 One to share with friends and family or enjoy leftovers for days. Recipe from Golubka Kitchen. 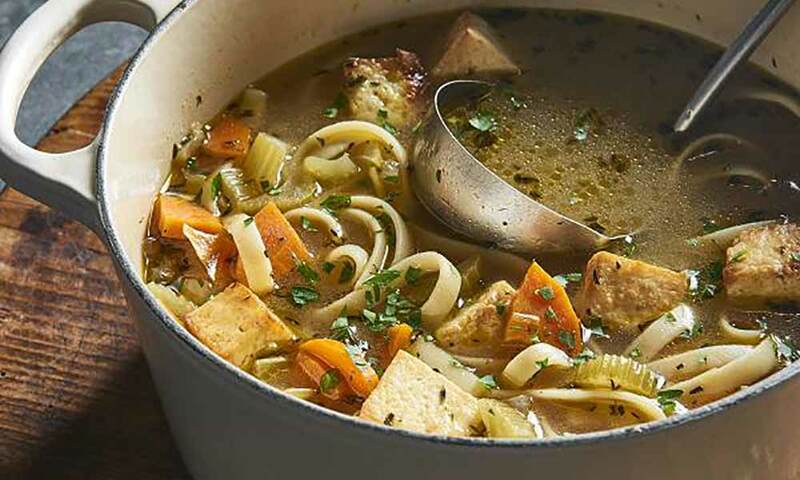 This recipe uses seasoned tofu but you could substitute for Tofurky chick'n pieces or Quorn vegan fillets (both available at Woolworths) to get that chicken noodle soup fix. Recipe from The Blender Girl. Simply better balls. Better for your body, better for animals and better for the planet. Get them on your plate ASAP. Recipe from VegKit. If you don't love peanut butter then GET OUT. Just kidding, maybe just go on to the next recipe because PB is KING here. This stew is rich, spicy, peanutty and most importantly only uses one pot — great news for whoever is on dish duty. Get this recipe and many more from Making Thyme for Health. 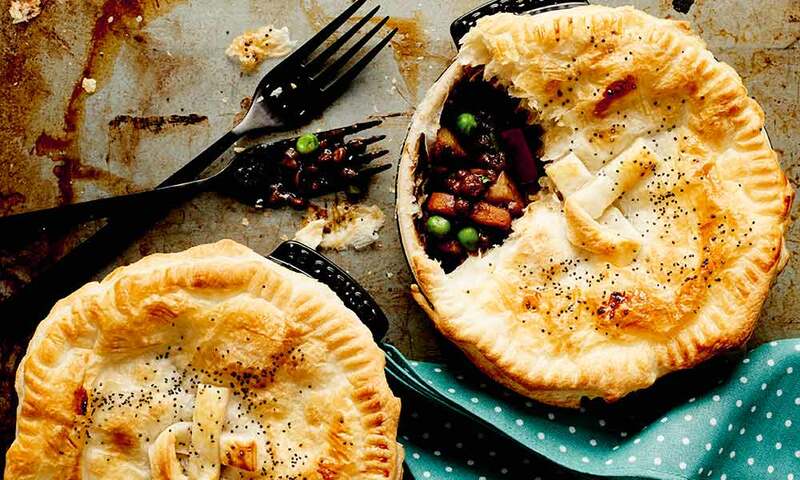 A better-than-meat pie, no question. This recipe is one of the favourites from Animals Australia's cookbook — Taste for Life. Get the free recipe here. 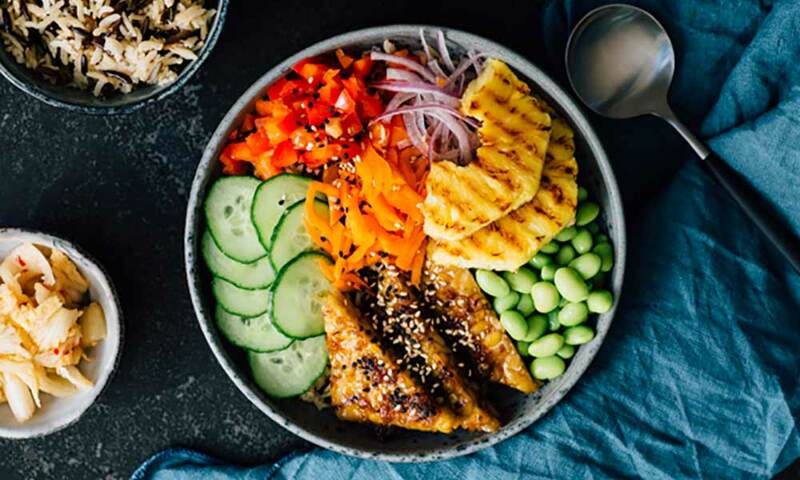 Poké bowls are the Hawaiian food trend that's taking over the world. This version features tempeh, pineapple and a variety of fresh vegetables with a yummy terriyaki sauce. A great recipe to make ahead and have for work week lunches. Recipe from Kitchen Aid/Madelin Lu. 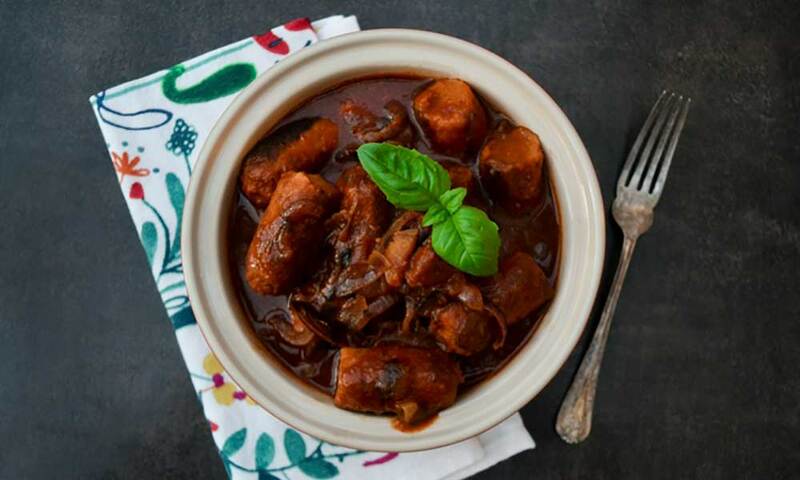 A sausage and beer stew — best served with mash and veg. And beer. We recommend the Tofurky Beer Brats sausages (available at Woolworths) as the perfect snag for this recipe. Recipe thanks to Tinned Tomatoes. Jackfruit can be found in most Asian grocers (be sure to get the one in water or brine). It's well worth hunting down as it has a very convincing meaty texture and flavour when combined with the right sauces. 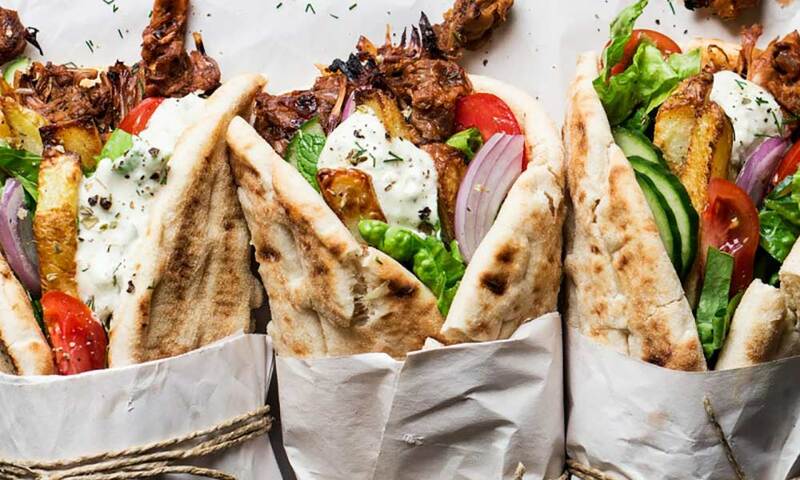 This gyros recipe from Lazy Cat Kitchen is a winner. A vegan version of an Indian fave. 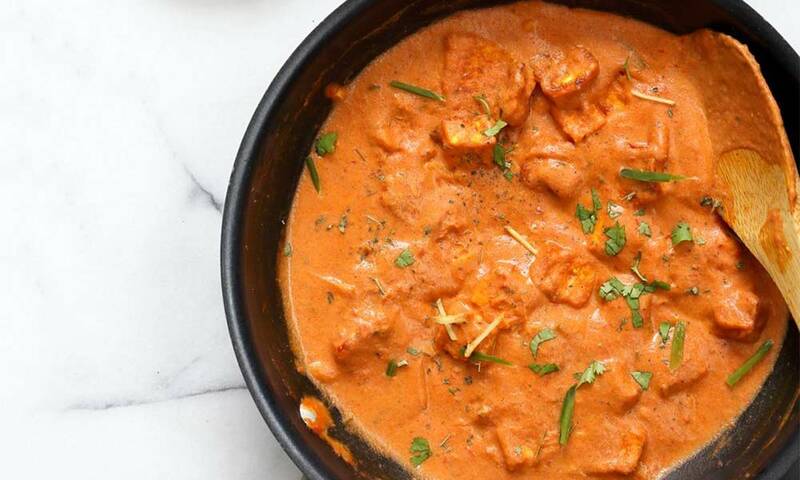 For a quick and easy 'butter chicken', try substituting the tofu for some lightly fried Tofurky 'chick'n' pieces or Fry's protein strips (both available at Woolworths). For more tasty vegan recipes check out Vegan Richa. 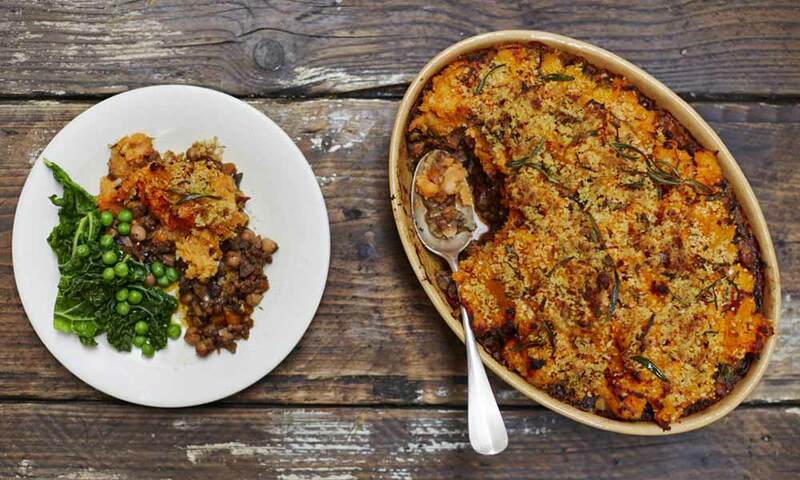 Watch professional freerunner Tim Shieff show us how to make this flippin' good shepherd's pie. Recipe here. 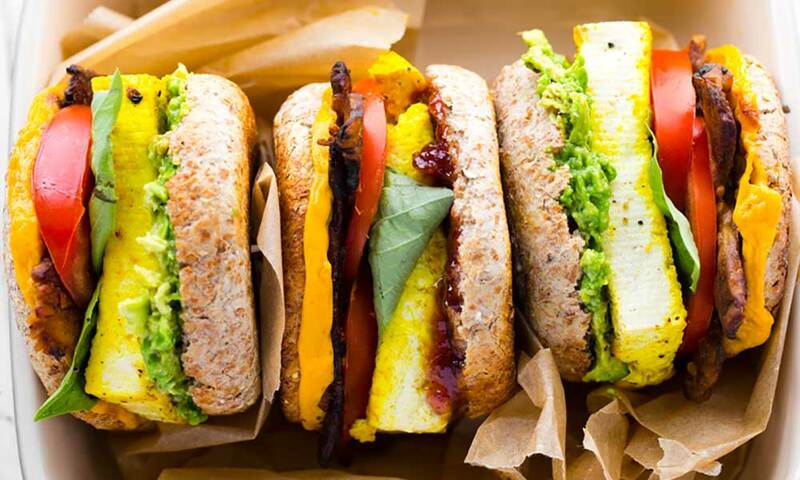 Start your day off right — with 'eggy' tofu, smashed av, vegan cheddar (try Sheese or BioCheese cheddar slices) and more. This recipe and more from Healthy Happy Life. And you can make it in the slow cooker! 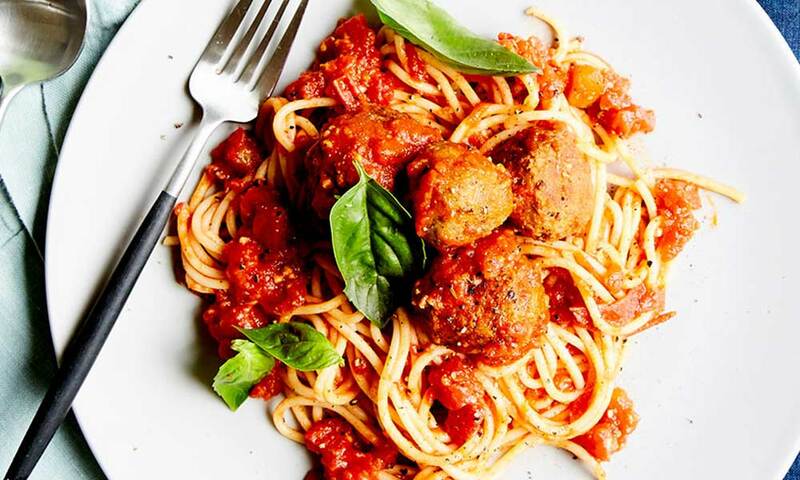 Get this recipe (and loads more) at VegKit. 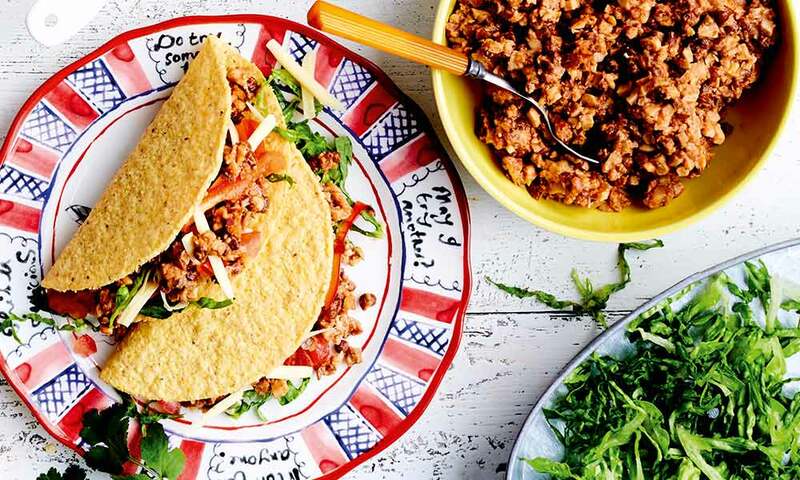 Protein-packed, crunchy and guacamole-y — that's what we're taco'n about. Recipe here. 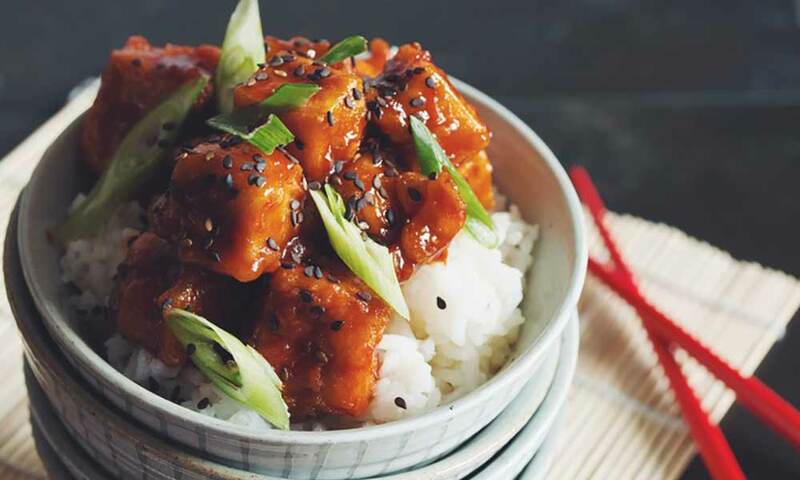 Who doesn't love a sticky sweet and sour sauce? This crispy tofu recipe from hot for food is great served with steamed rice and bok choy or Chinese broccoli. Fresh zucchini and chickpea koftes with TWO dipping sauces — mint yoghurt and a peanut sauce. Recipe here. 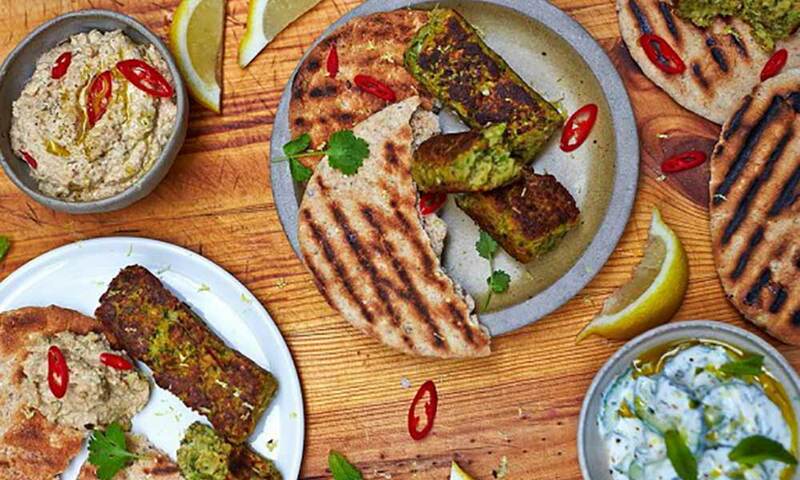 Jamie Oliver has a great range of decadent vegan recipes you can check out here. Yep, a burger patty made from pasta! It's so easy — check out the video below. You can find the written recipe in comments here. If you're into fun and inventive vegan food, (like breakfast lasagne and burrito samosas), follow BOSH on Facebook. Whatever you're craving, just type 'vegan [my favourite food]' into Google and trust us, the internet has got your back. 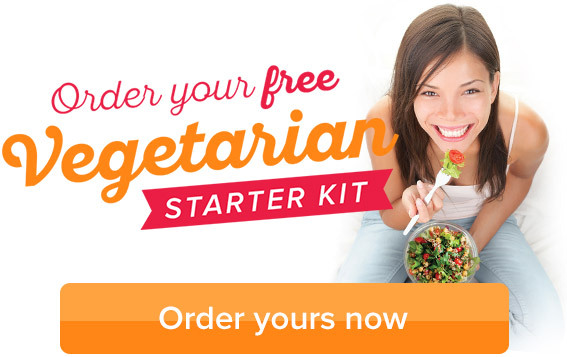 If you're new to eating plant-based meals or just want a bit more info, you might like to order our free Veg Starter Kit, or check out some of the links below.